Sky Temple. A unique observation platform ride that’s beautifully themed in a traditional Qin Dynasty architecture. The ride can be set at 3 spectacular heights as it gracefully ascends and descends. Rising Raptor. 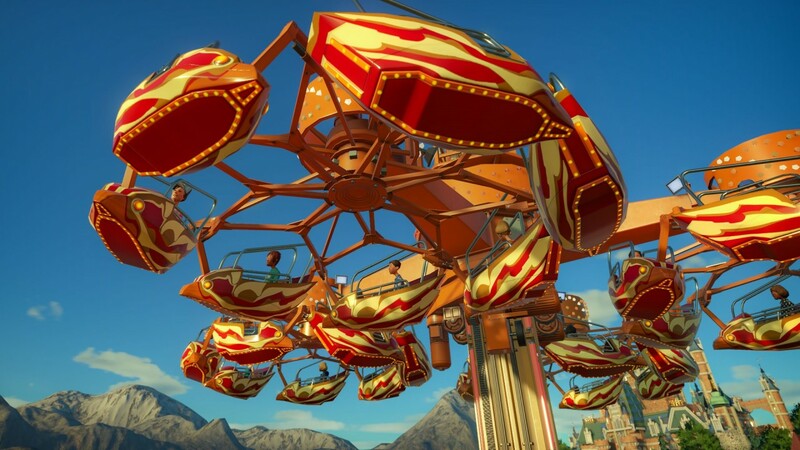 The Rising Raptor is one of the largest and most complex rides to appear in the game. 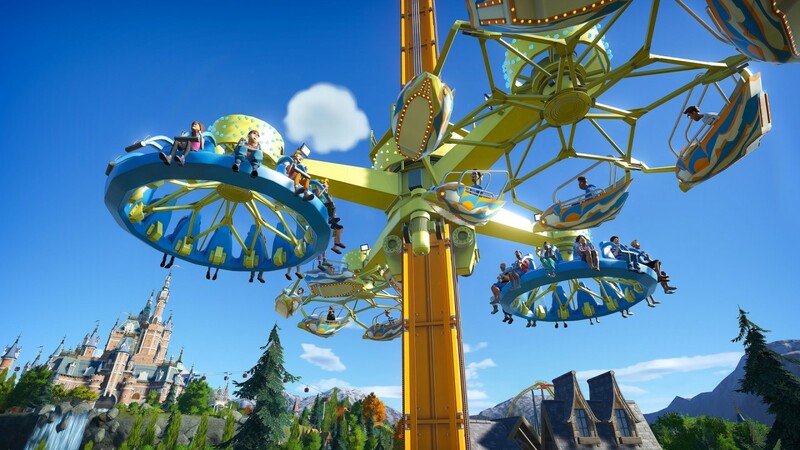 This ride uses the all new customisable height system which allows players to tailor the ride between easy-going guests in search for impressive views or hardy thrill-seekers in need of a more intense ride experience. This ride can be built from 22 meters to an impressive 58 meters. Golden Eagle. 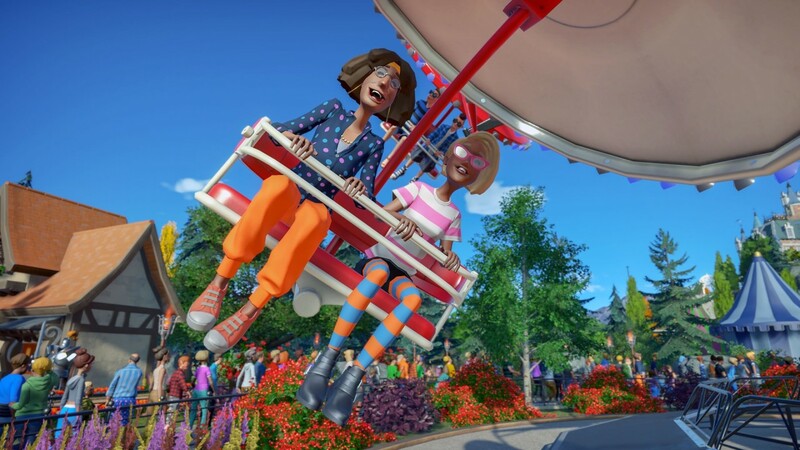 The sister of the Rising Raptor has the suspended swinging cars of its counterpart but also offers a more thrilling outward facing gondola arrangement. 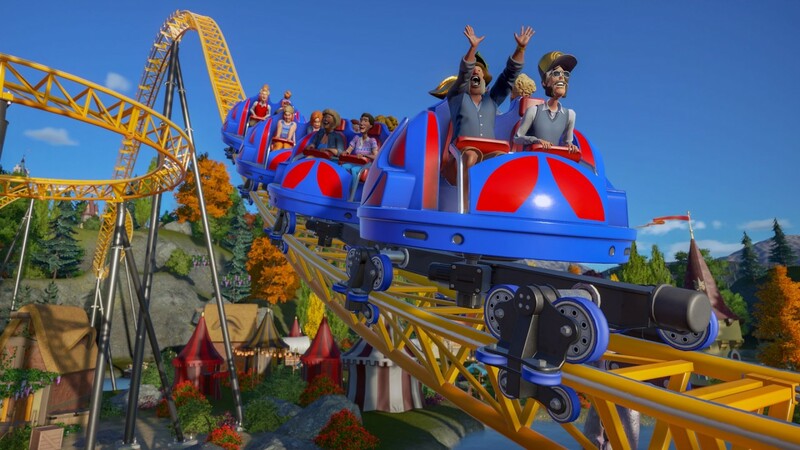 The ride also utilises the new customisable height system. Free Flyer.A very popular and beautifully elegant, vintage attraction in many parks around the world. 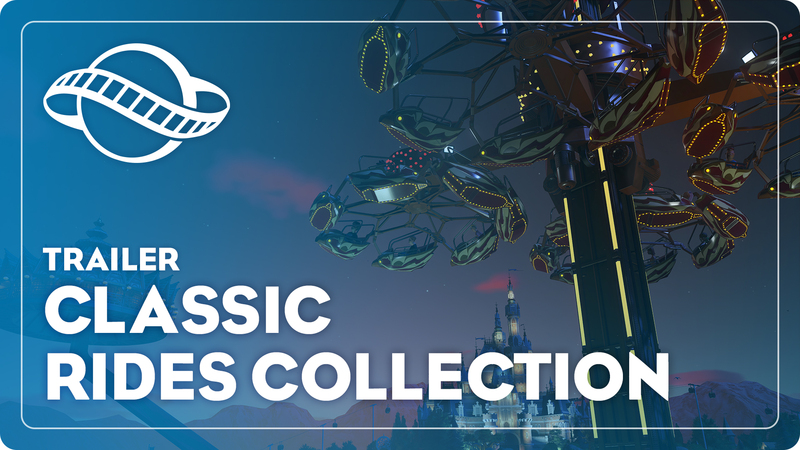 There are two operations modes offering varying intensities of ride experience from a gentle swing to an intense spin. Swift Drifters.xThis ride has 16 free-wheeling cars that are pulled around an oval track by a large chain. The cars are flung outwards under the centripetal force as they reach the apex of each corner, weaving along the track under their momentum as they go. The force pins the guests to their seats and creates a thrilling experience. 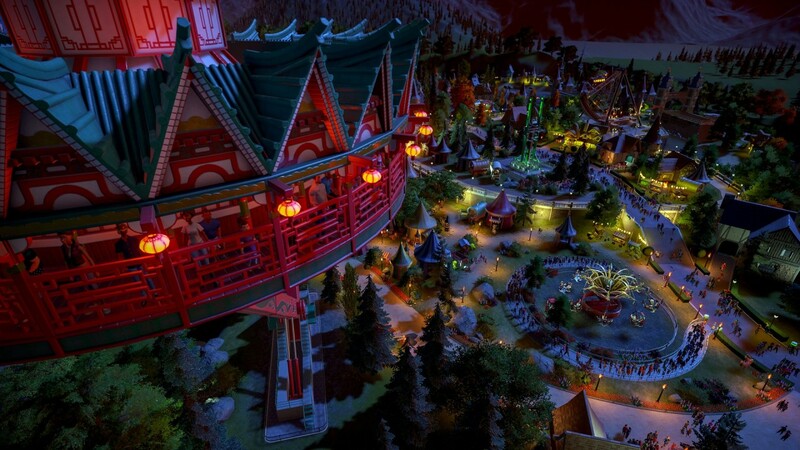 Interdimensional.Your guests will have a unique experience on every ride of this spinning coaster. 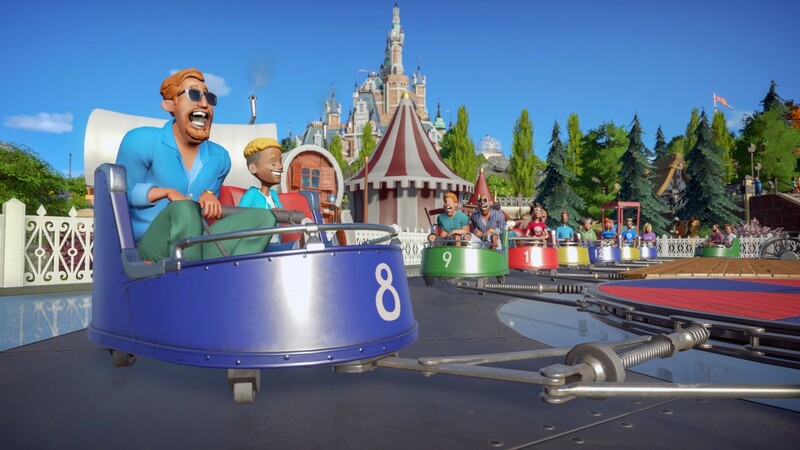 The track has a unique feature that allows you to lock and unlock the free rotation at any point and a track section that can spin the cars in the direction of your choosing. Infinite. 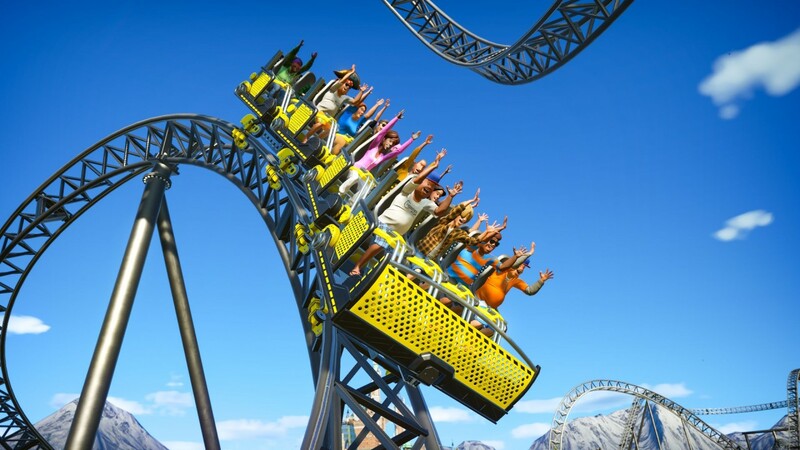 The overhanging car carries up to eight guests per car and two cars per train and has a wide variety of lift and launch options including a regular lift hill, a vertical chain lift tower, a block sectioned chain lift dive tower, and an LSM launch system. Armada. 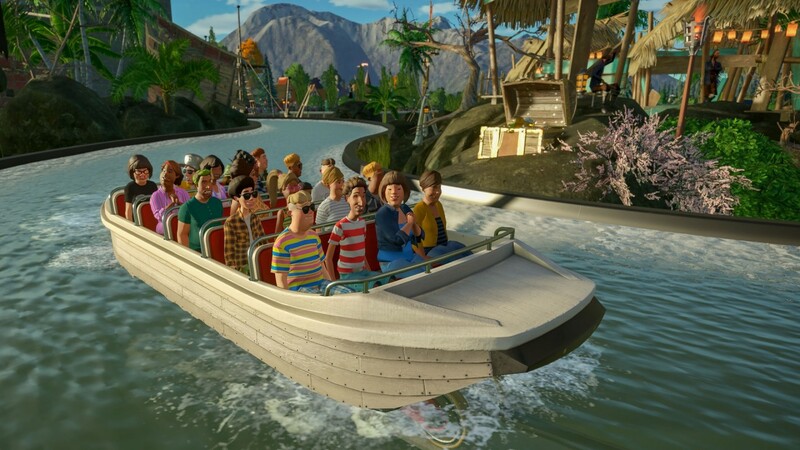 A high capacity boat ride that has front facing seating and had been specifically designed for dark ride experiences. The Armada has a chain lift and drop sections to allow more flexibility and guest excitement and is perfect for recreating your favourite water based dark rides. Macchina Classica. Take your guests for an unforgettable day out in a beautiful vintage roadster. 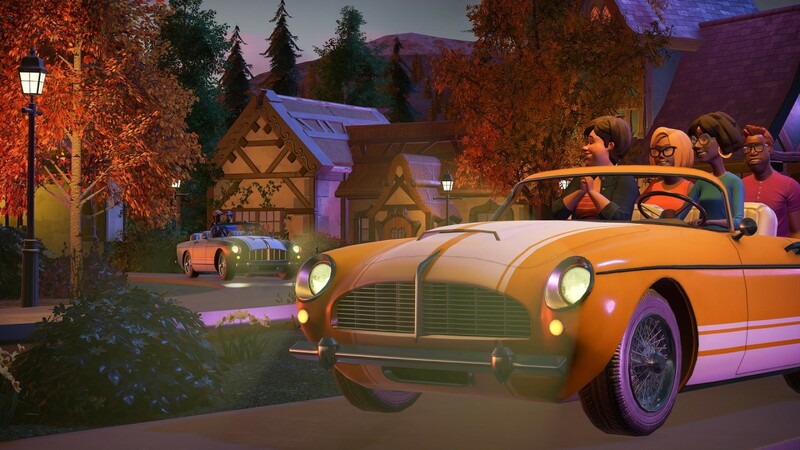 This car ride seats four guests and has the highest top speed of any tracked ride in Planet Coaster. Gondola. 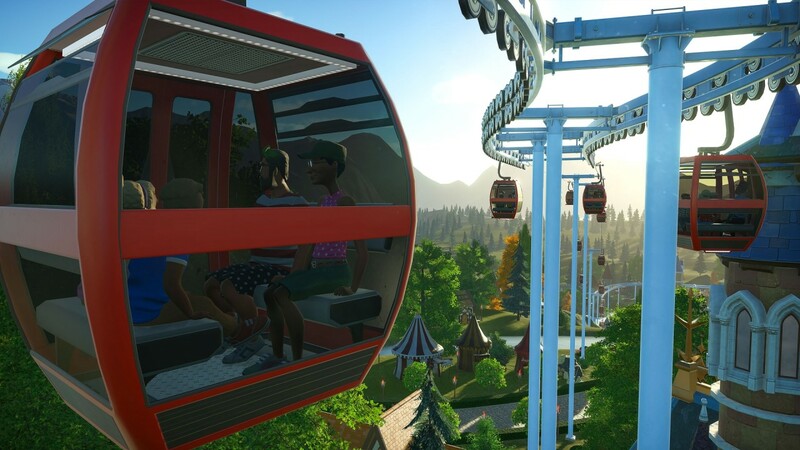 The Gondola is a new transport ride that can elevate your guests over your parks inside modern and sleek suspended cabins. Each cabin offers amazing views and carries up to 4 passengers per car.